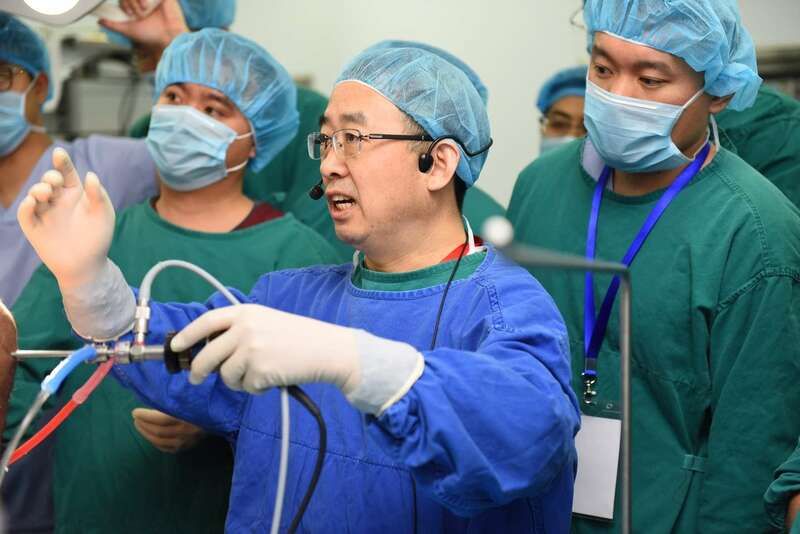 On January 18th and 19th, 2019, a two-day simulator and cadaver arthroscopy course was held in General Hospital of Ningxia Medical University, YinChuan city, NingXia Province of China. 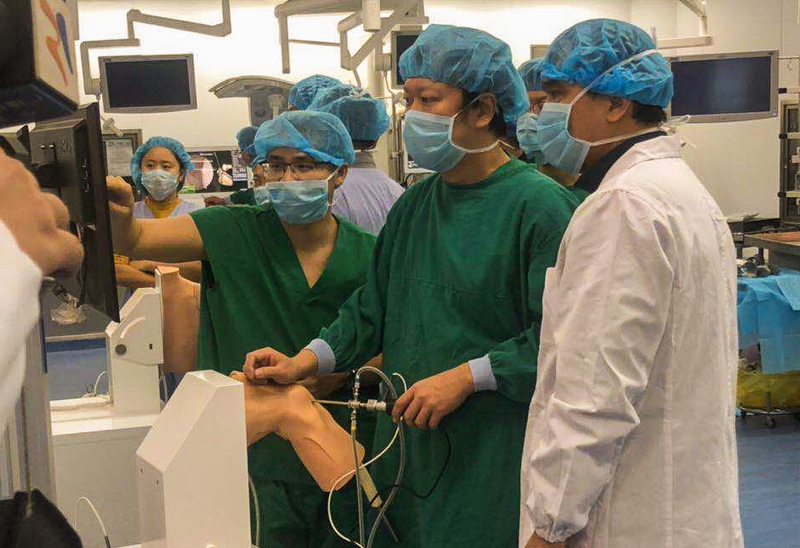 The course is focused on meniscus repair and ACL (Anterior Cruciate Ligament) reconstruction, 26 experience-varied orthopaedic surgeons from across the country attended the course and practiced on VirtaMed ArthroS™ simulators and cadaver knees. On the first day of the training all the participants practiced how to navigate the knee, how to perform a meniscectomy and ACL reconstruction on the simulator. It’s the first time for the participating surgeons to practice on the arthroscopy simulator they were all very curious and engaged during the whole session, especially for the ACL reconstruction, as most of them don’t have the chance to practice this skill and the simulator offered them the opportunity to complete the full procedure. The training received extensive recognition. The instructor surgeons including Professor LI Jian from West China Hospital and Professor XU Yan from Peking University affiliated No. 3 Hospital all appreciated the opportunity that there is a chance for the participating surgeons to practice on the simulator the cases that they will perform on the cadaver the following day, they also praised the high-fidelity of the simulation and agreed the simulator could well prepare the young surgeon before they practice on the cadaver or in the operating theater. Professor JIN, chief orthopedic surgeon and vice-president of the hospital expressed his wish that more such comprehensive training could be held in his hospital. 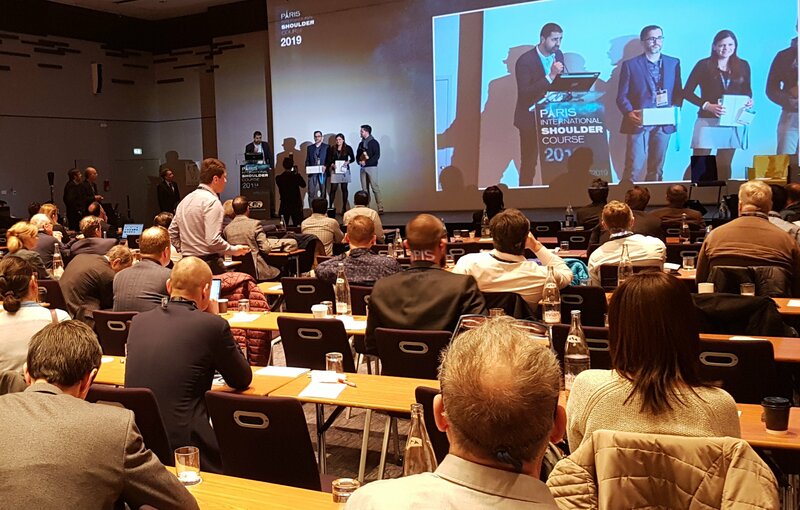 VirtaMed supported this training event with Karl Storz and Depuy Synthes, and it’s proven a win-win cooperation with the MedTech companies based on all the positive feedback. The training was also reported by 3 provincial TV channels and 17 news media.